You work hard and unfortunately sometimes your powder actuated nailer, concrete nail gun, concrete nailer, or gas nail gun suffers for it. 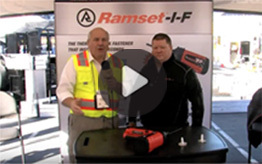 Find out how to get your Ramset tool repaired. 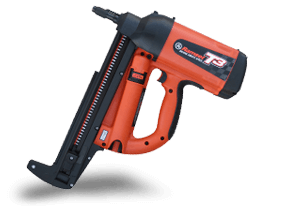 You need to be licensed on the powder actuated tools you use! Get RAMSET licensed using this quick online test. There are times when you want to test the tool on your own to see how well it works. Send us your information and we’ll set you up with a live demonstration of the T3ss or T3MAG. Ramset offers a service for users who need tool repair or replacement parts for their Ramset products.